What a powerful, powerful energy to cultivate in ourselves. As a Life Coach, I know gratitude is integral to creating the life you really want. “I’ll be happy when…” doesn’t really exist. All we do is bring our unhappiness into our new situation. There is so much power in loving where we are. And when we begin to dream of the life we want to live from the lens of a life we are already loving, well, that’s when magic happens. I love my live AND I am ready for more! But, if I am being honest, there are periods in my life when I am being challenged and I find it hard to bring the gratitude in. I am amazed at how often I catch myself thinking about what is going wrong. Worrying. Feeling stressed. I have kept a Gratitude Journal for decades with varying dedication levels. But I have needed more. The book covers a 28-day, gratitude practice broken up into thirds. The first third takes you through exercises that cultivate gratitude for your past. The second third cultivates gratitude for your present. And the third helps you feel the excitement for what is to come. I felt the shift in myself by the first day and my family noticed after just three. 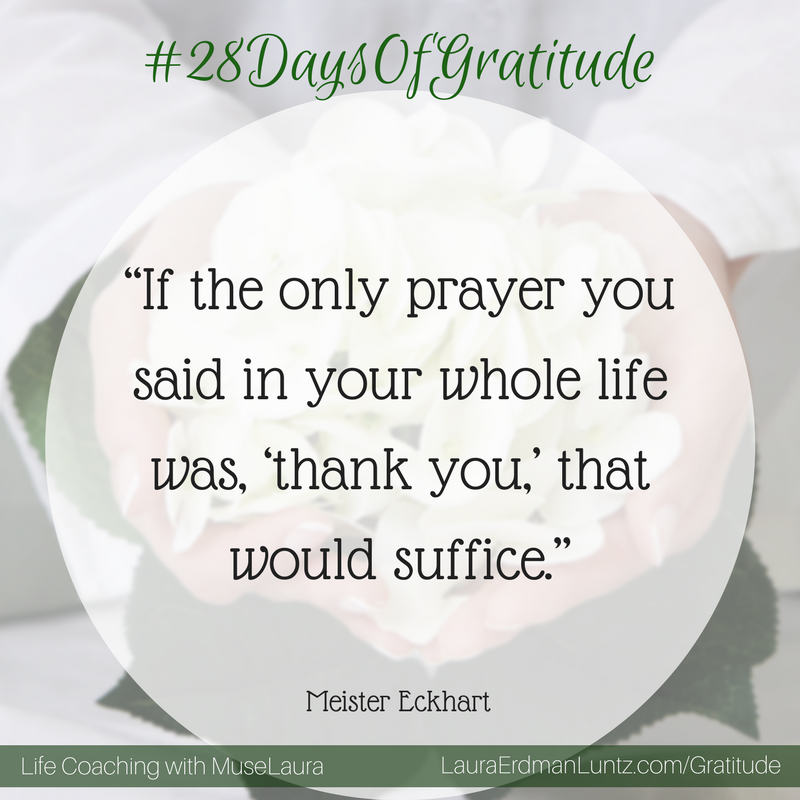 I want to share it with you…#28DaysOfGratitude, anyone? 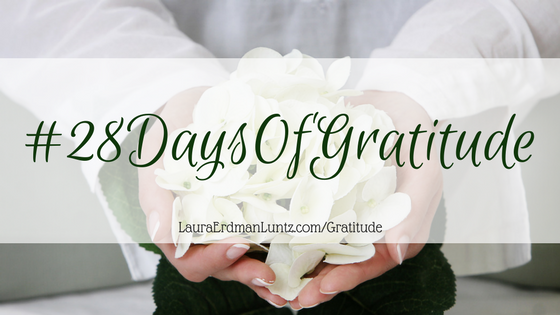 Want to join me for a #28DaysOfGratitude? My FIRST GIFT to you is…a free yoga class download! 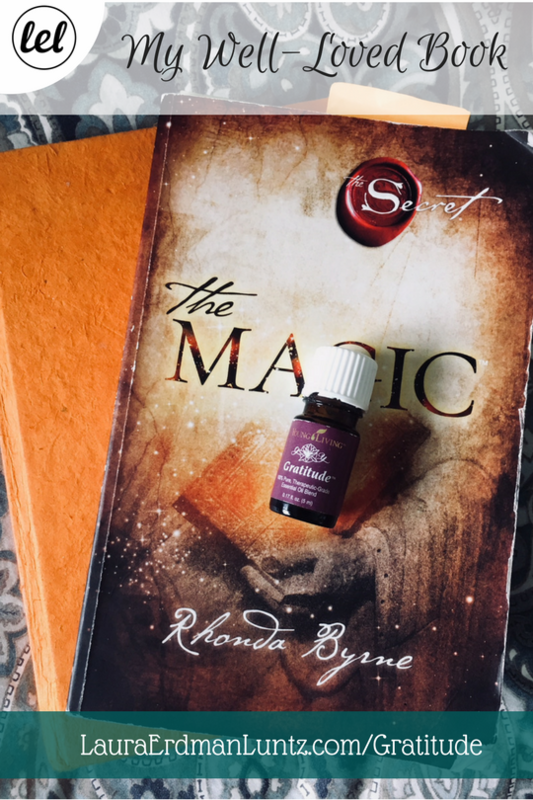 If you want to do it on your own, order the book, The Magic by Rhonda Byrne for yourself. You will not regret it. Join us for a powerful month of gratitude! We will follow The Magic by Rhonda Byrne. Sign up and also receive as a gift from me a 50-minute gratitude yoga class. We will also have giveaways!